Another great transfer in the history books! 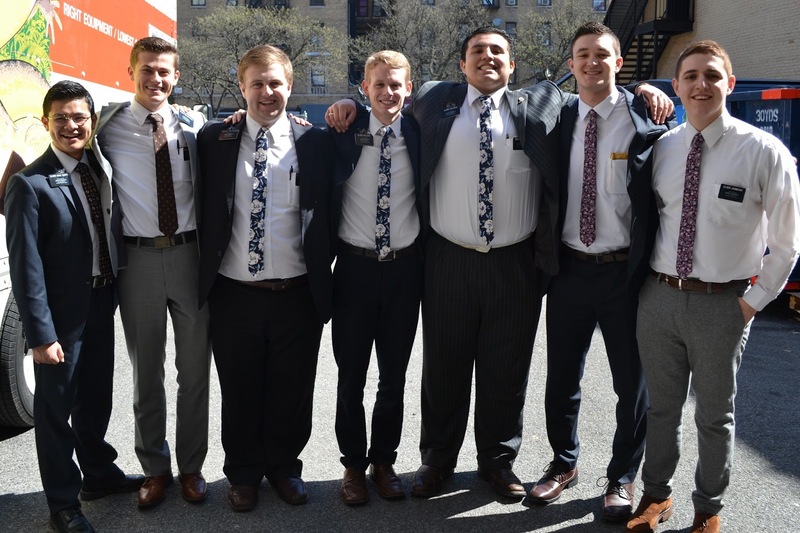 This one required lots of extra planning. 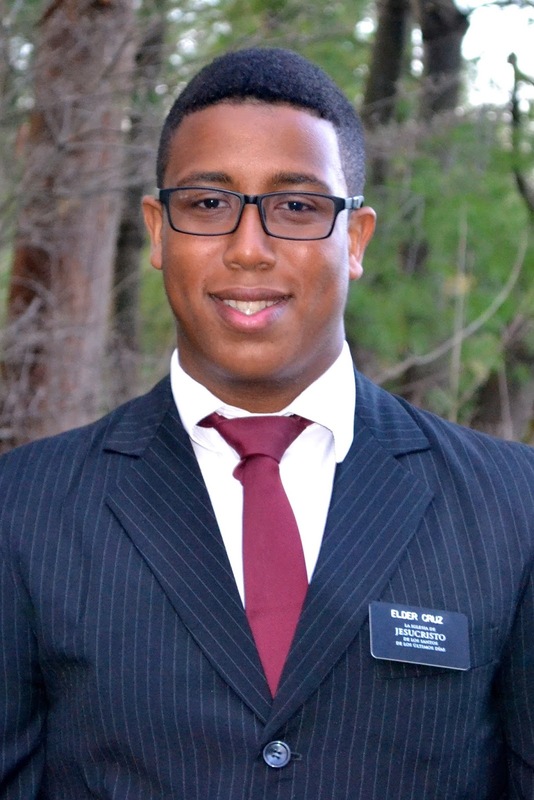 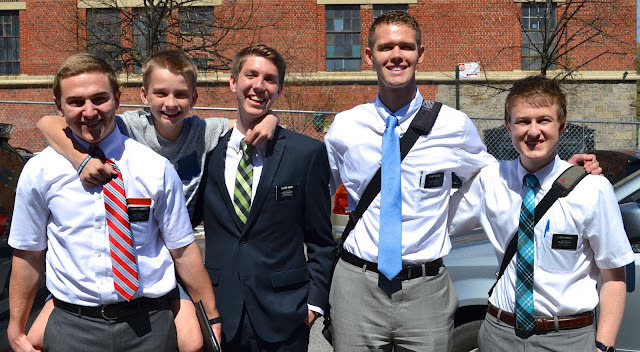 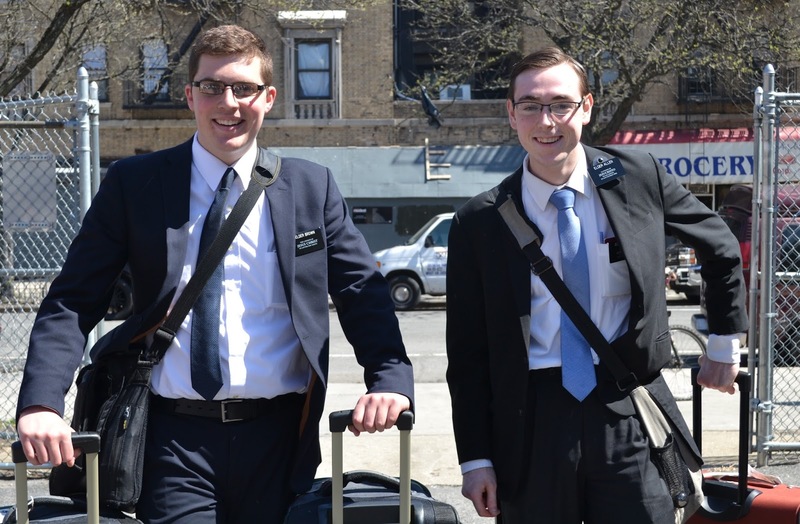 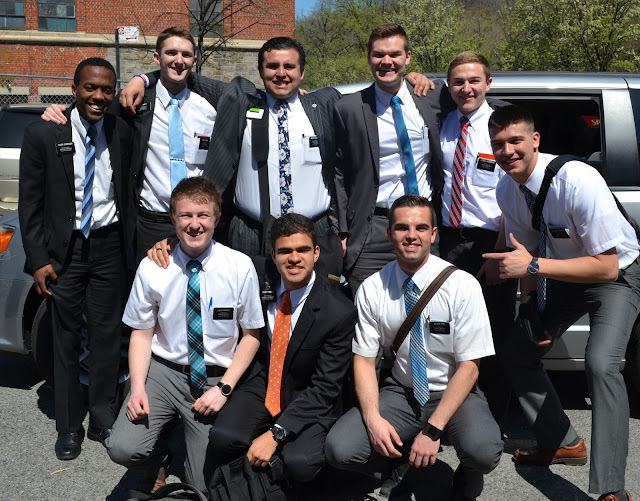 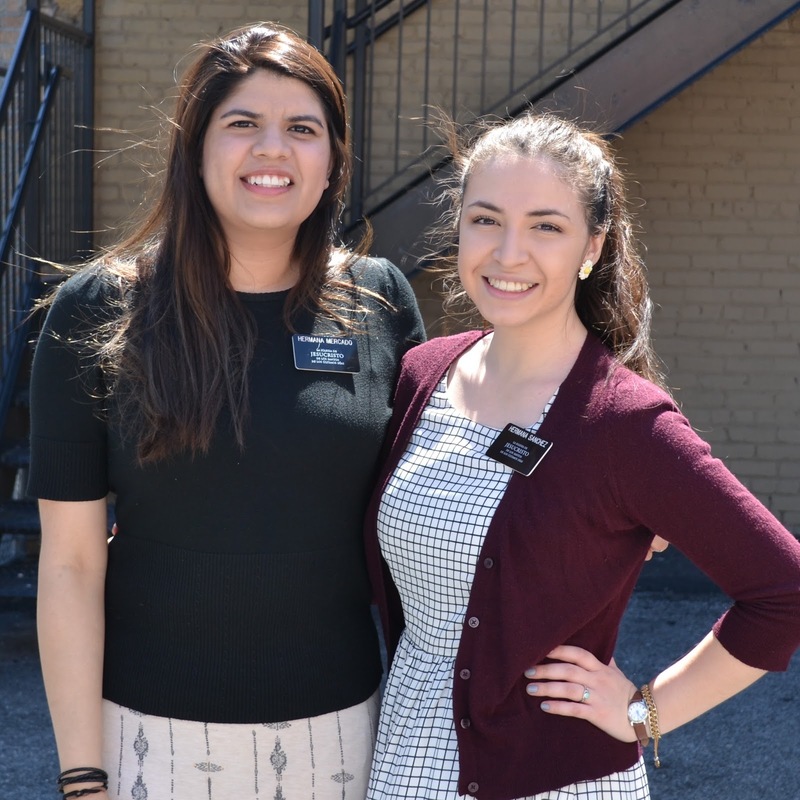 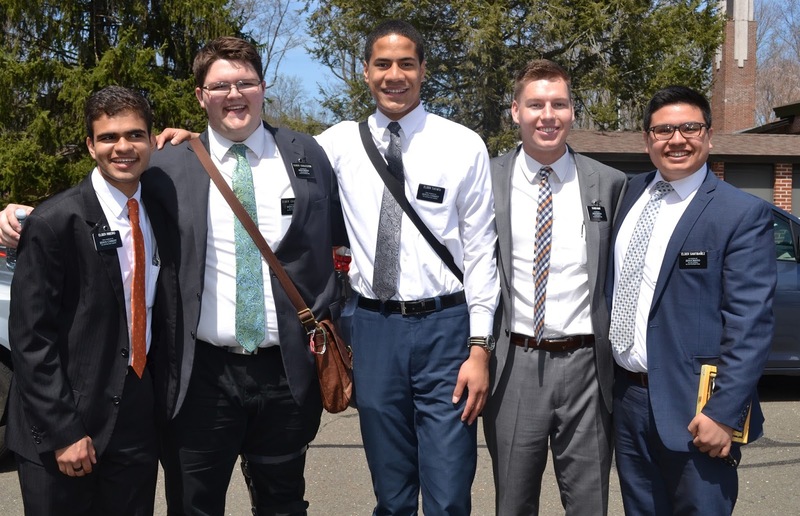 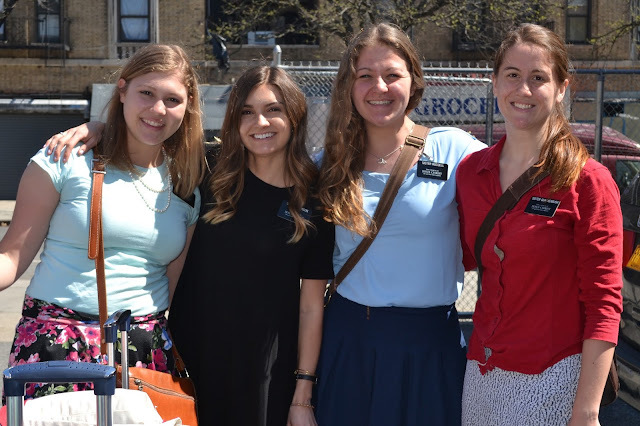 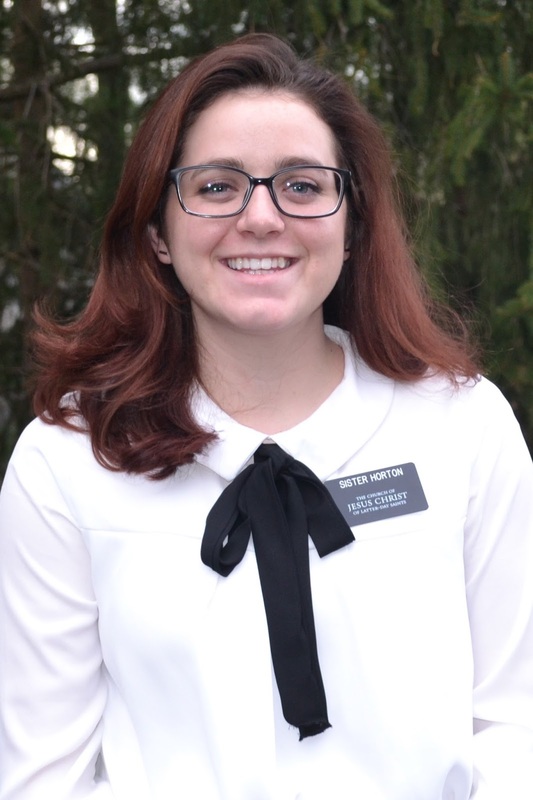 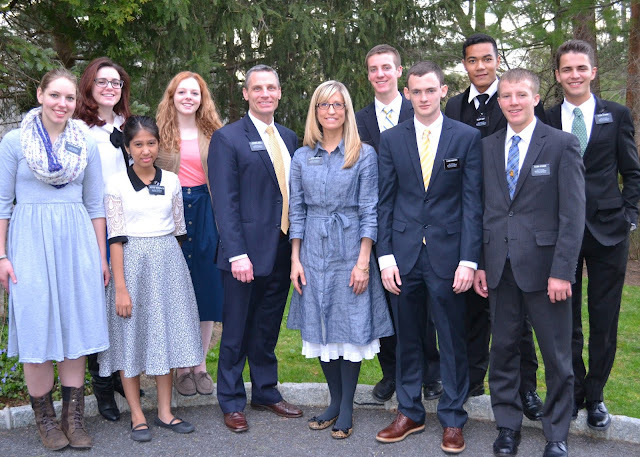 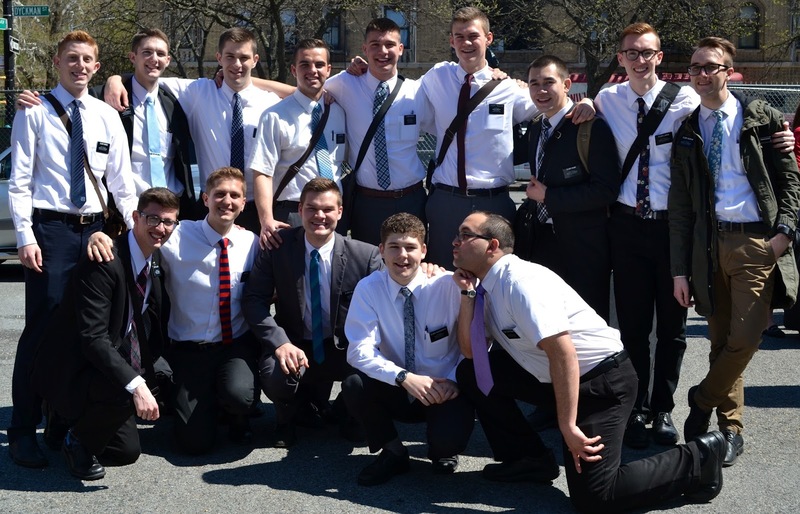 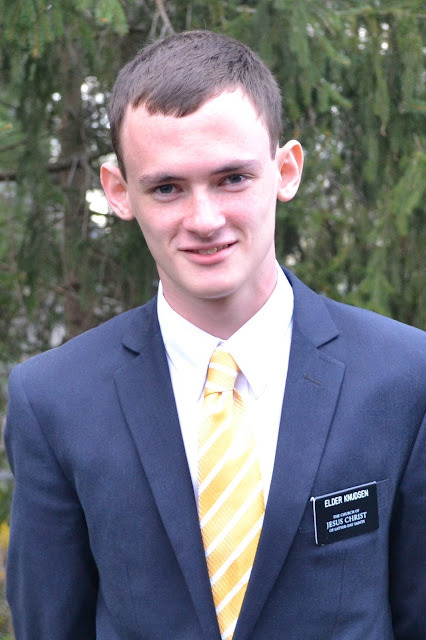 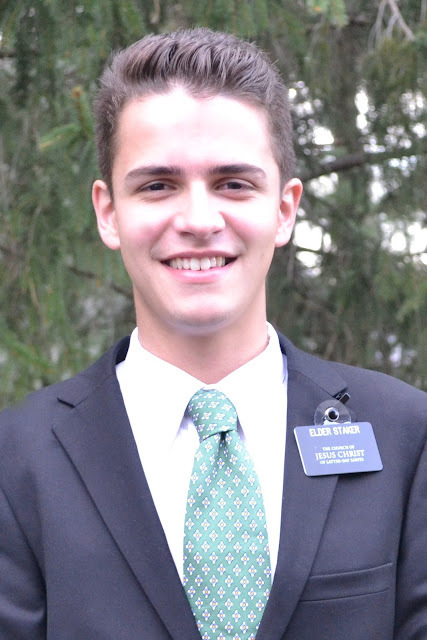 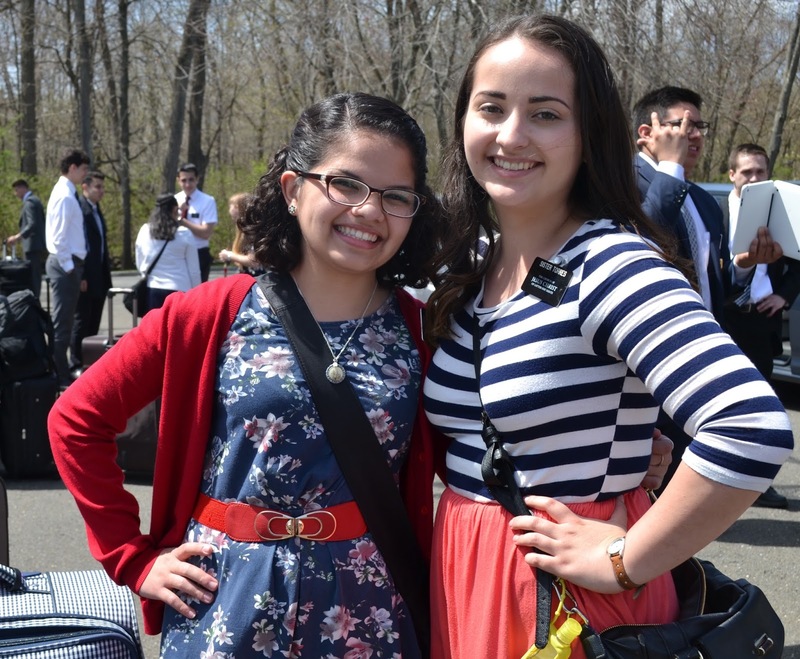 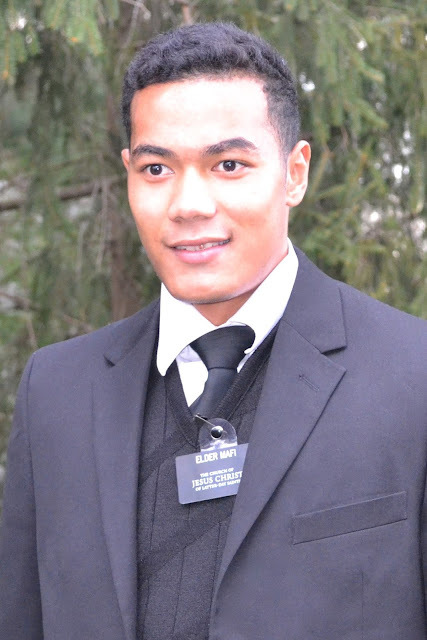 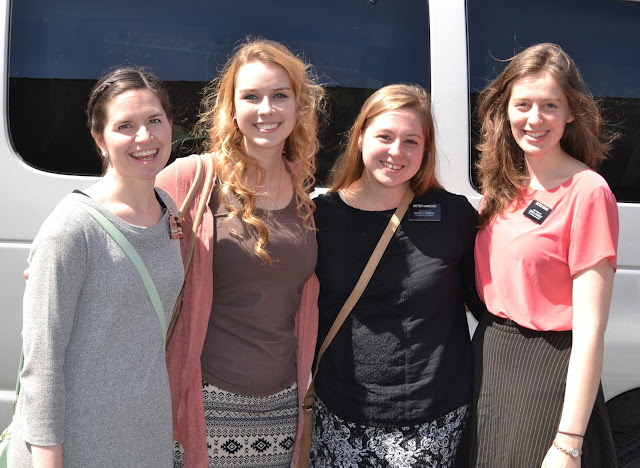 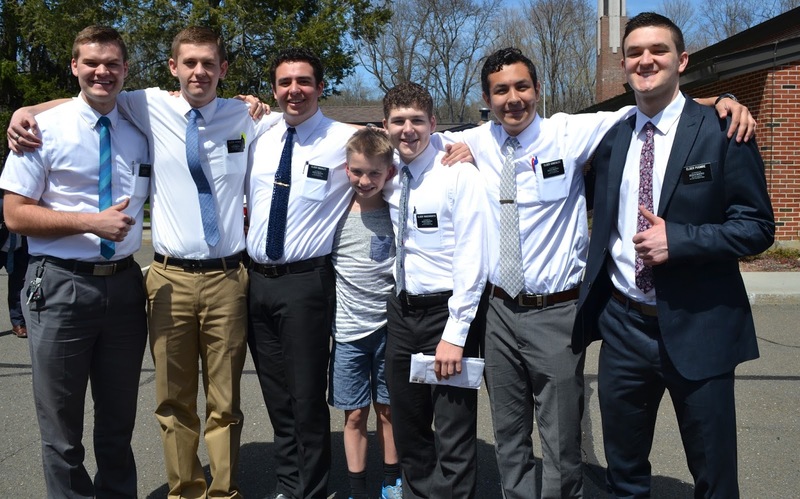 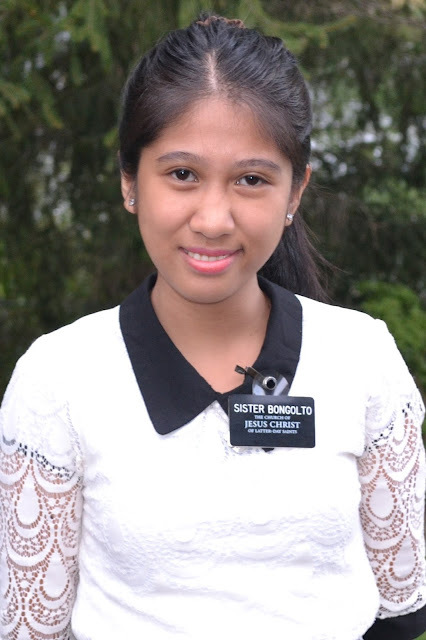 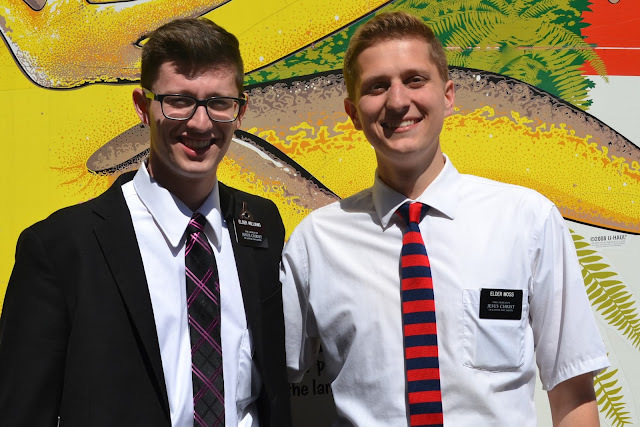 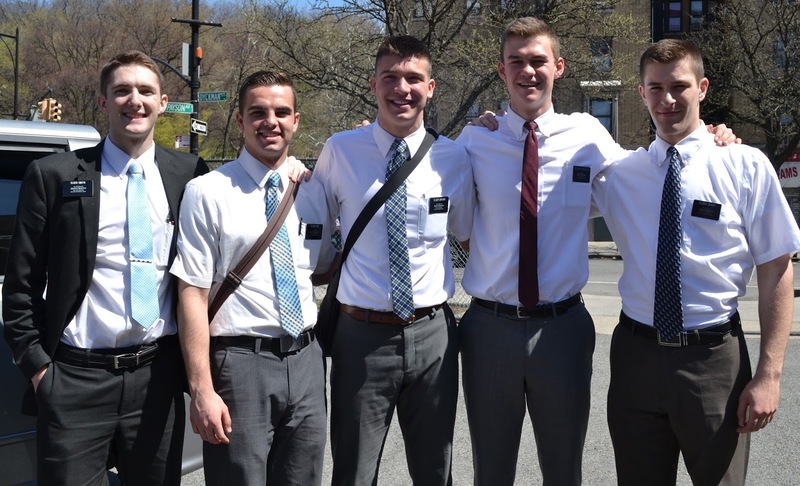 We had missionaries coming at different times to different airports from the Provo MTC, Mexico MTC, and missionaries who had been waiting for visas in Tonga, Mexico, Dominican Republic and The Philippines. Nevertheless they all made it, everyone enjoyed a yummy meal and a great nights sleep at the mission home. 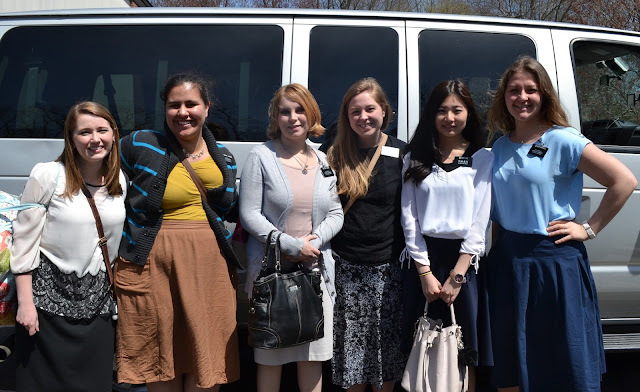 We are excited for this group, to watch them grow and develop in their testimonies of the gospel and their love for the Savior, Jesus Christ. 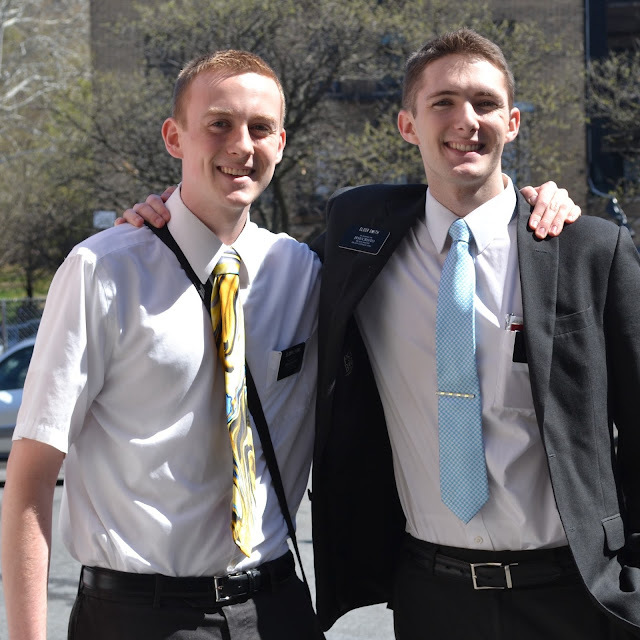 We love these two office elders. 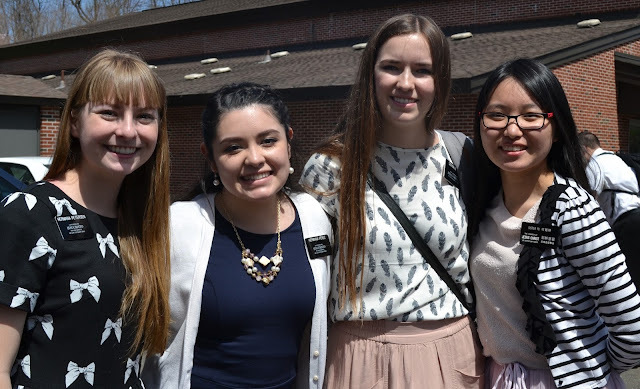 They help us so much! Not only do they take care of a lot of the temporal aspects of the mission but they also spend a lot of time out teaching and serving. 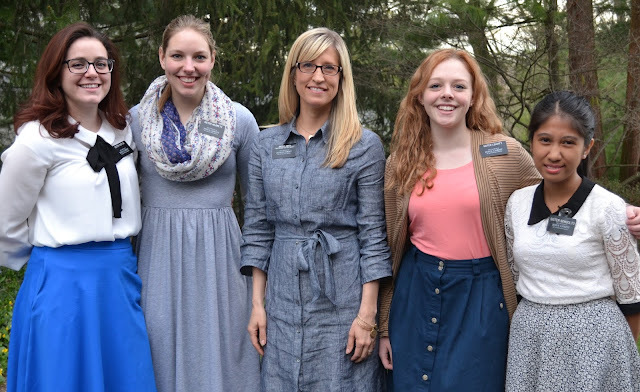 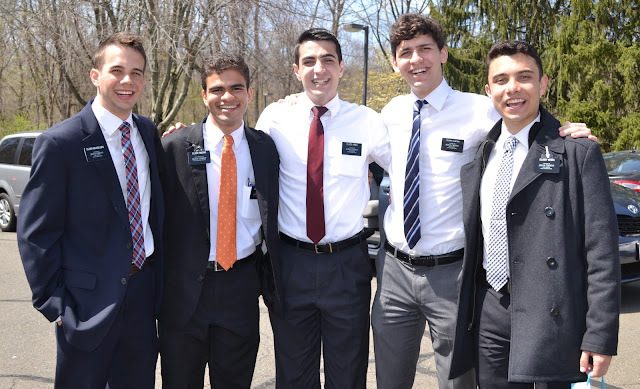 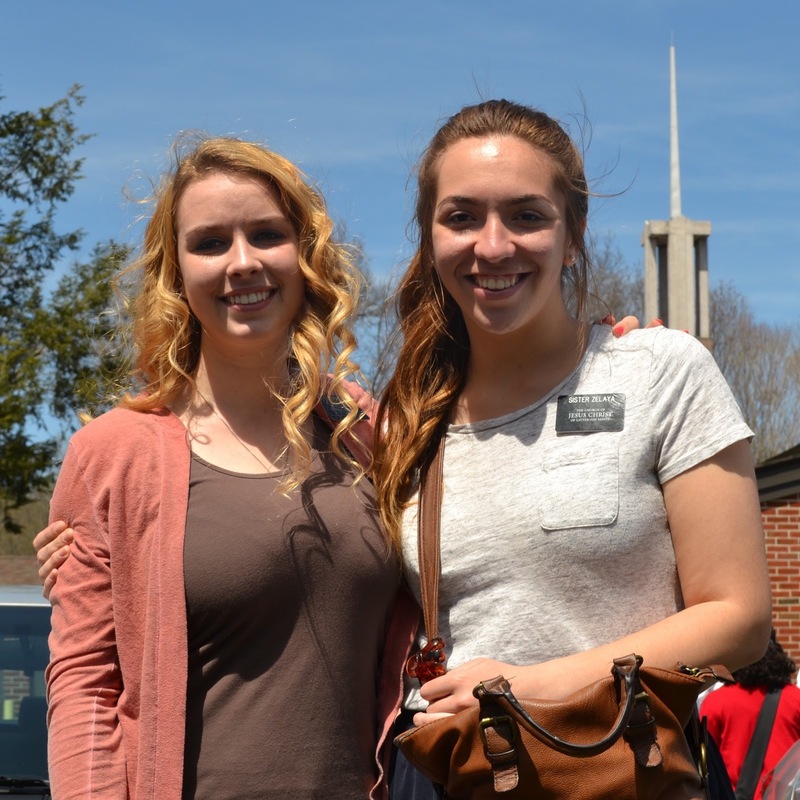 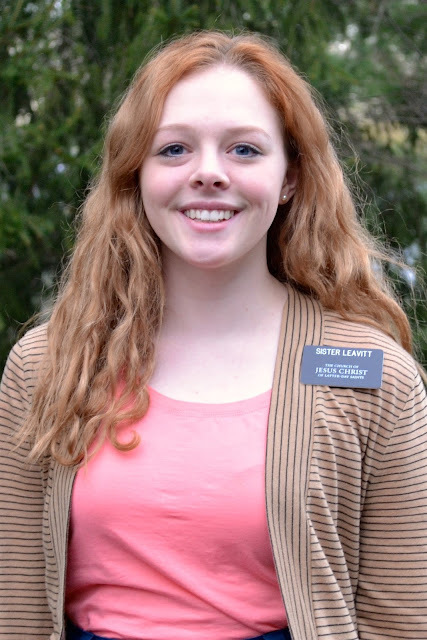 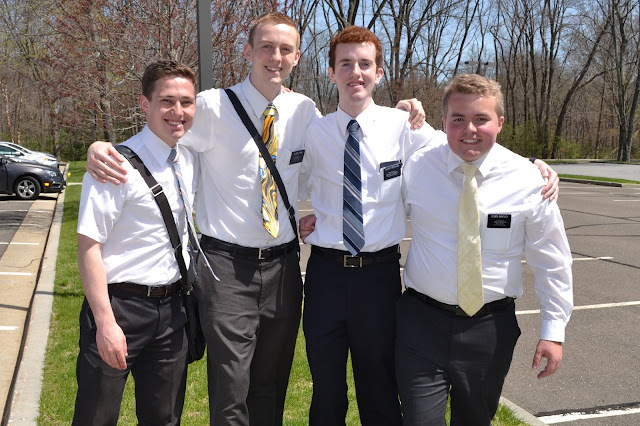 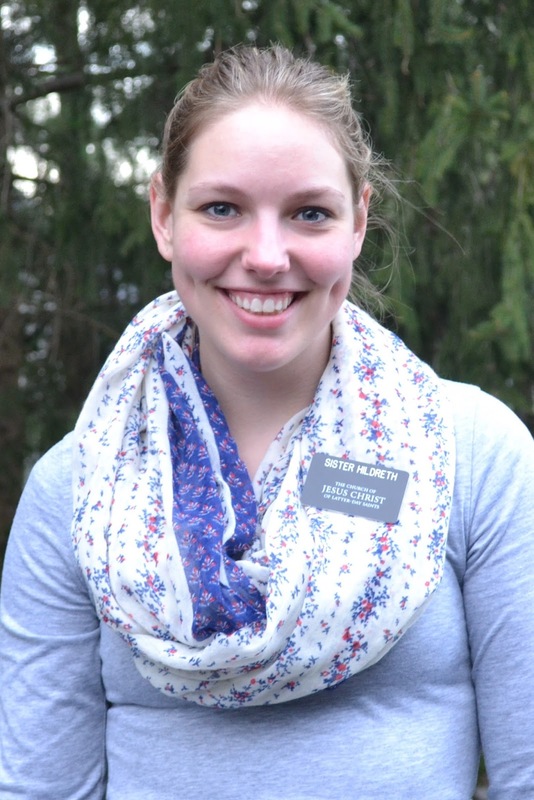 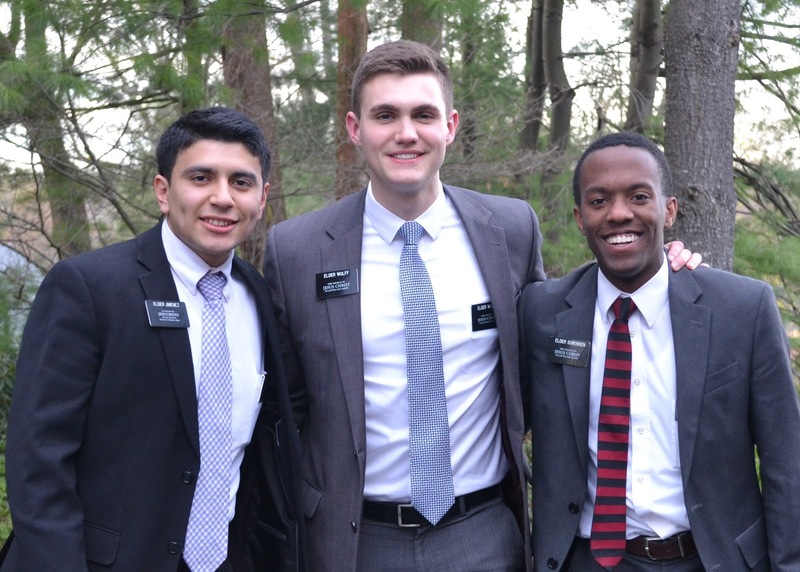 They are great examples of consecrated missionaries. 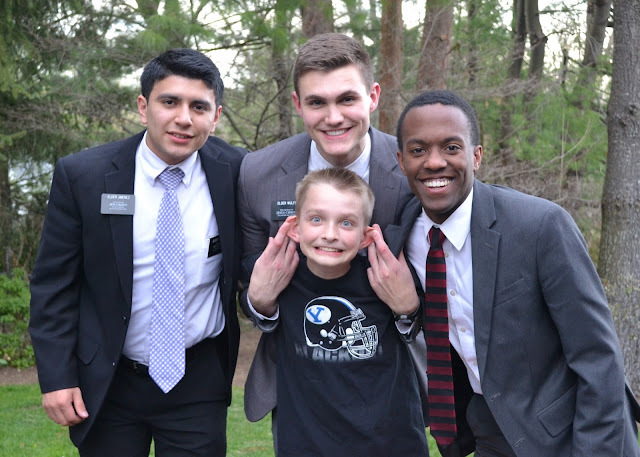 Goofing off during pictures. 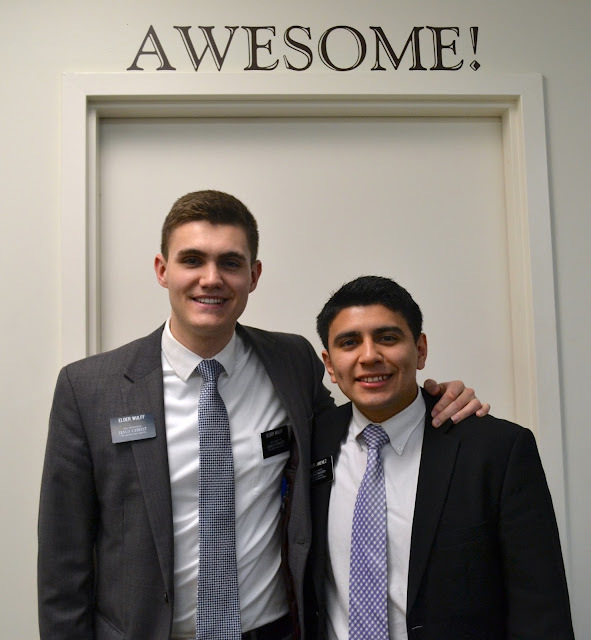 Mission life is fun! 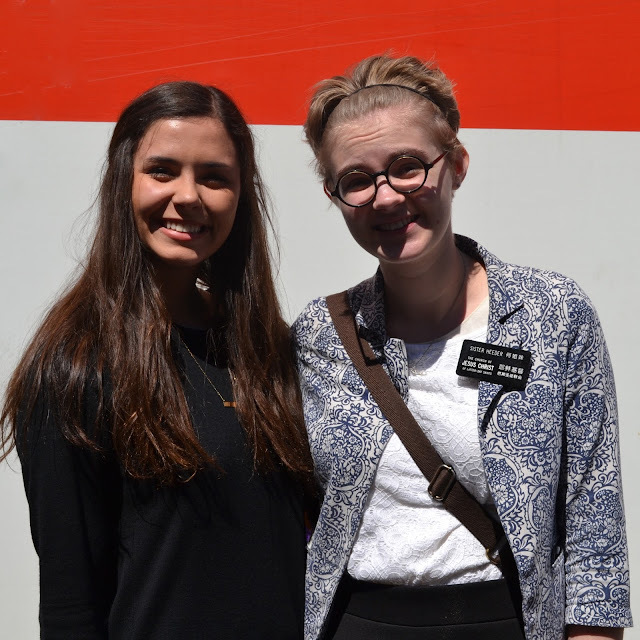 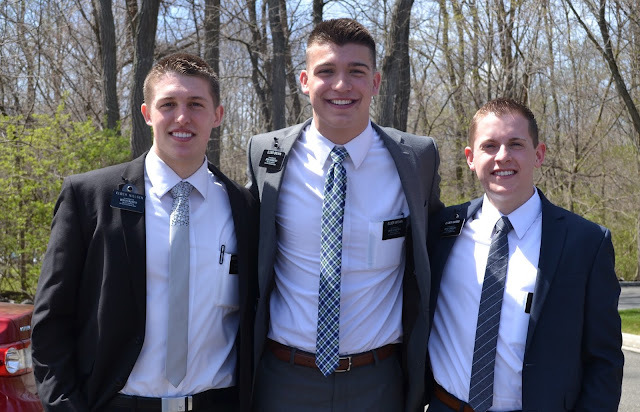 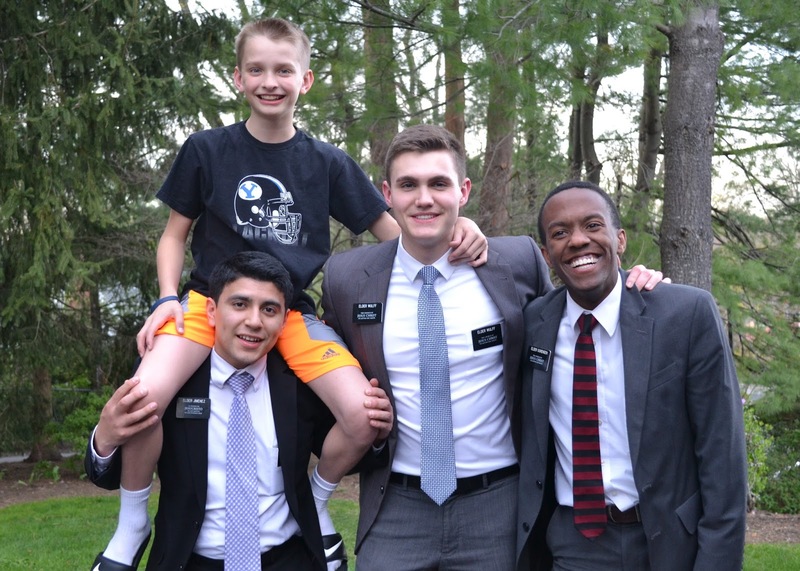 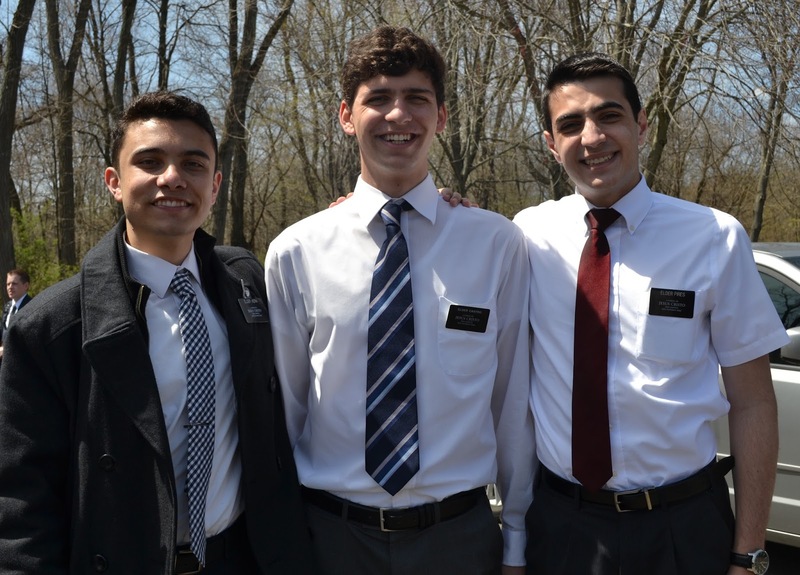 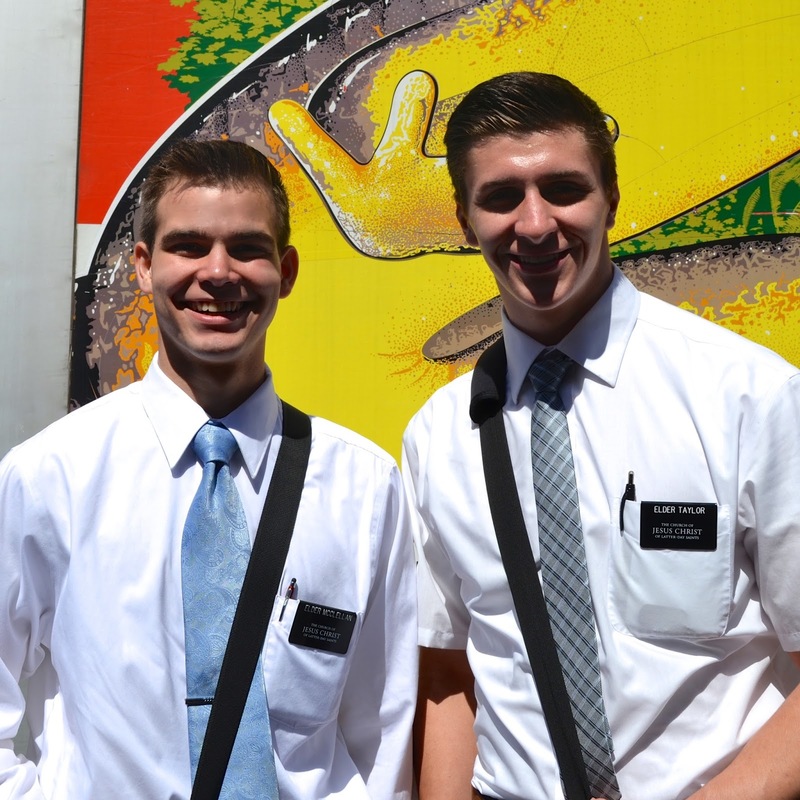 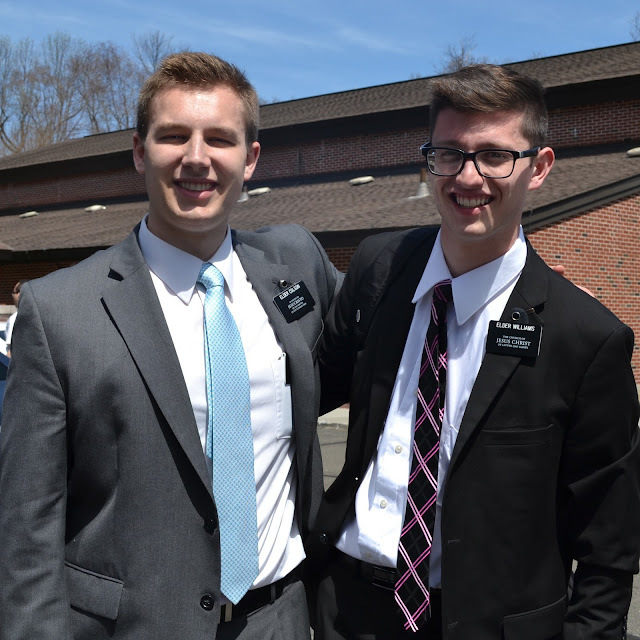 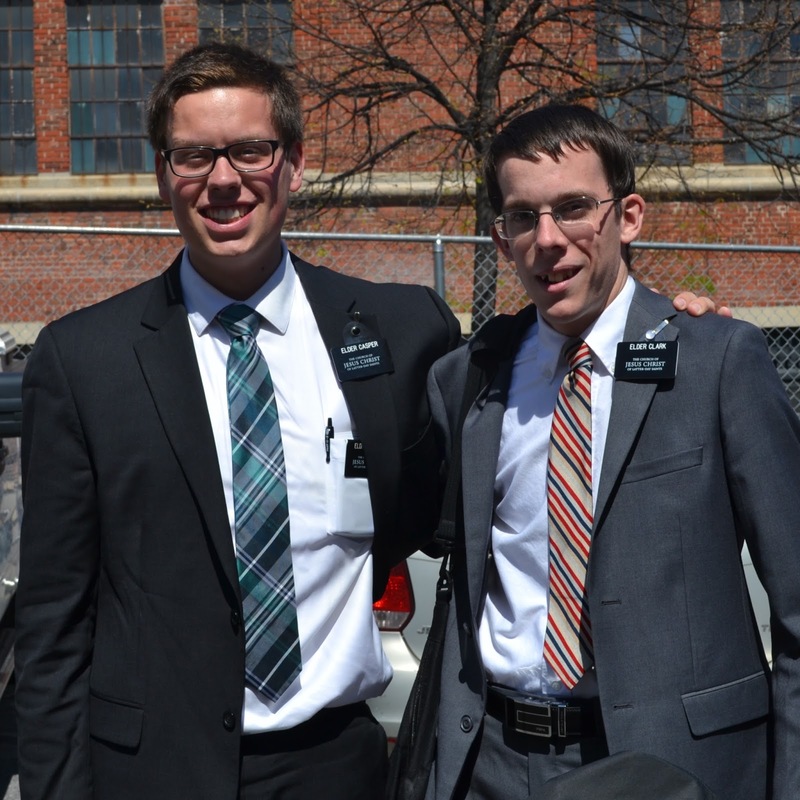 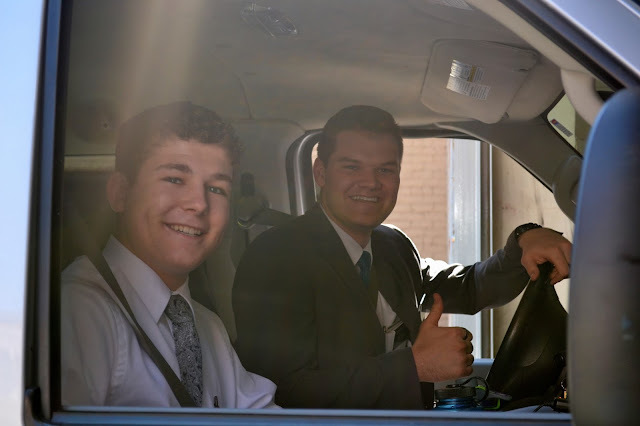 Elder Jimenez and Elder Wulff have been wonderful assistants. 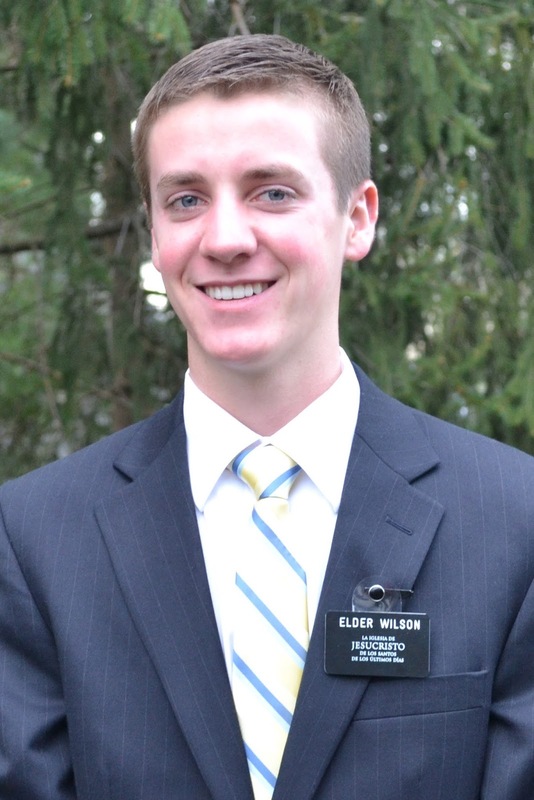 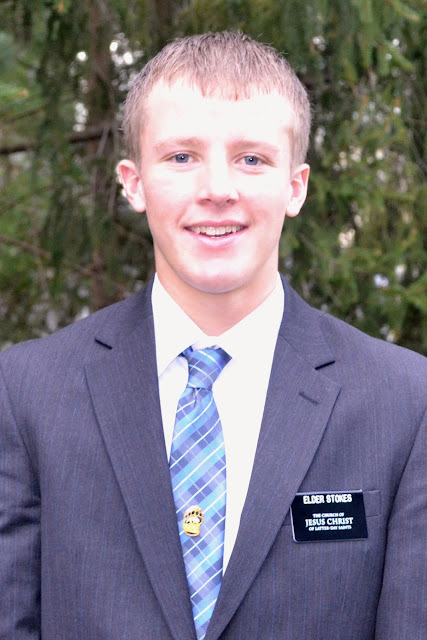 We now welcome Elder Sorensen to serve as Elder Wulffs companion. 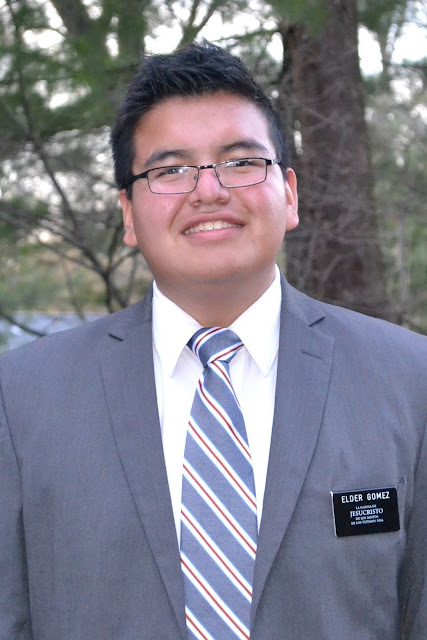 We will miss Elder Jimenez but he will be close by serving in the Westchester Spanish Ward with Elder Gomez. 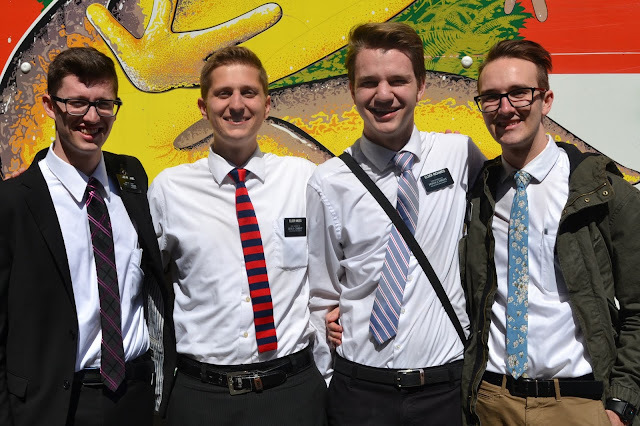 William loves these Elders so much. 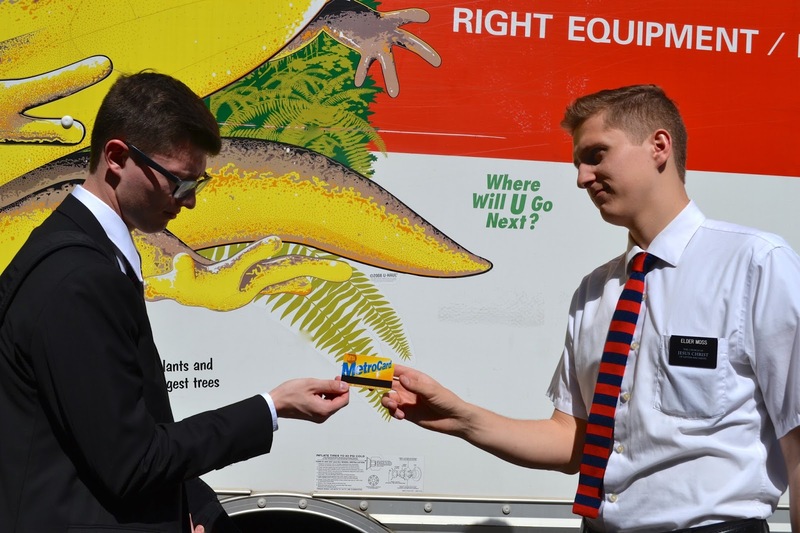 He is so blessed to have amazing "big brothers"
Elder and Sister Gardner always rent a U-Haul truck and help transport luggage for the transferring missionaries. 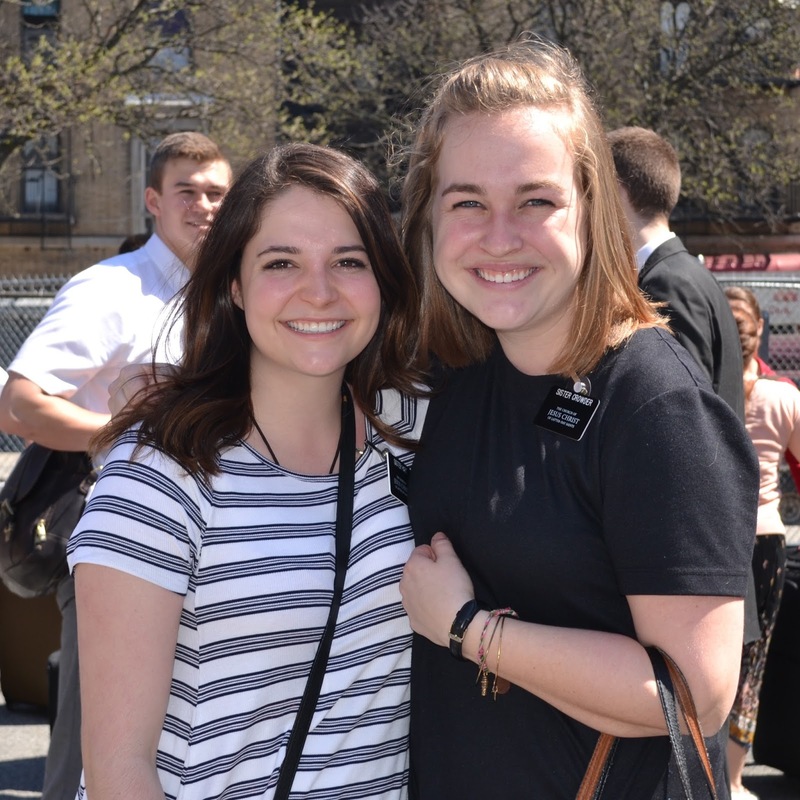 I am grateful Sis. Gardner takes her camera along and takes lots of great pictures. 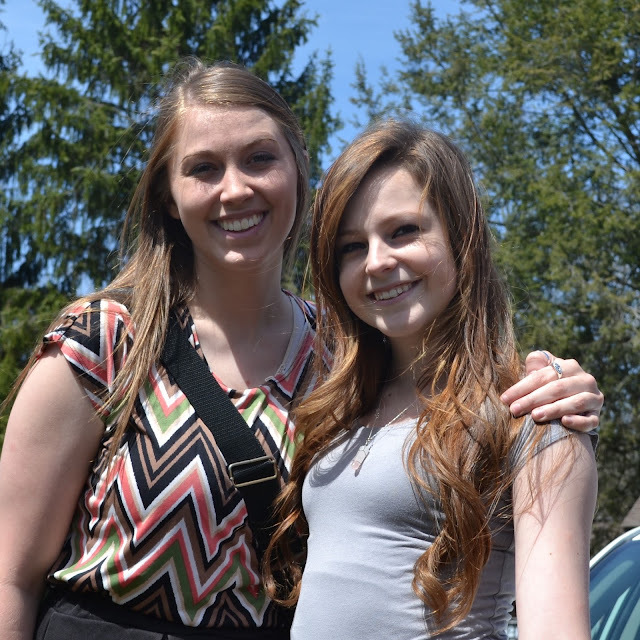 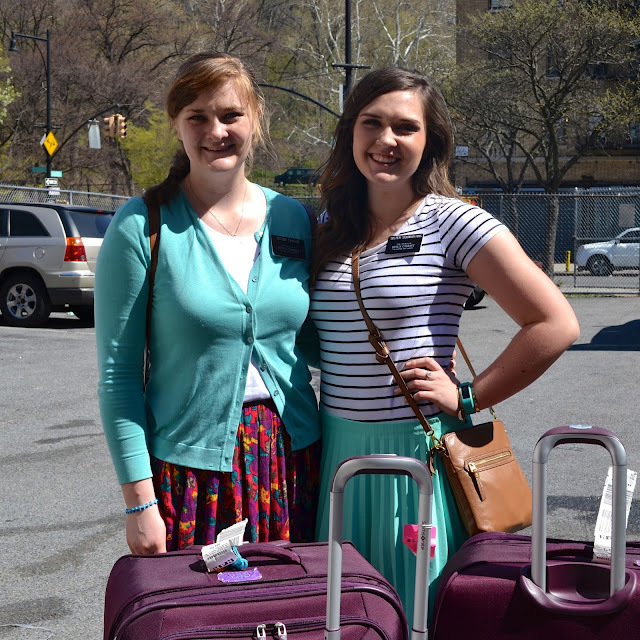 Transfers are a big part of mission life. 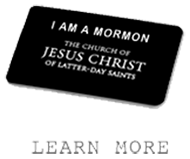 In the Book of Mormon we read about Aaron teaching King Lamoni's Father. His father is asking why Ammon is not teaching him and Aaron explains "Behold, the Spirit of the Lord has called him another way; he has gone to the land of Ishmael, to teach the people of Lamoni". 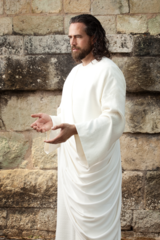 The work of the Lord is directed by revelation and inspiration. 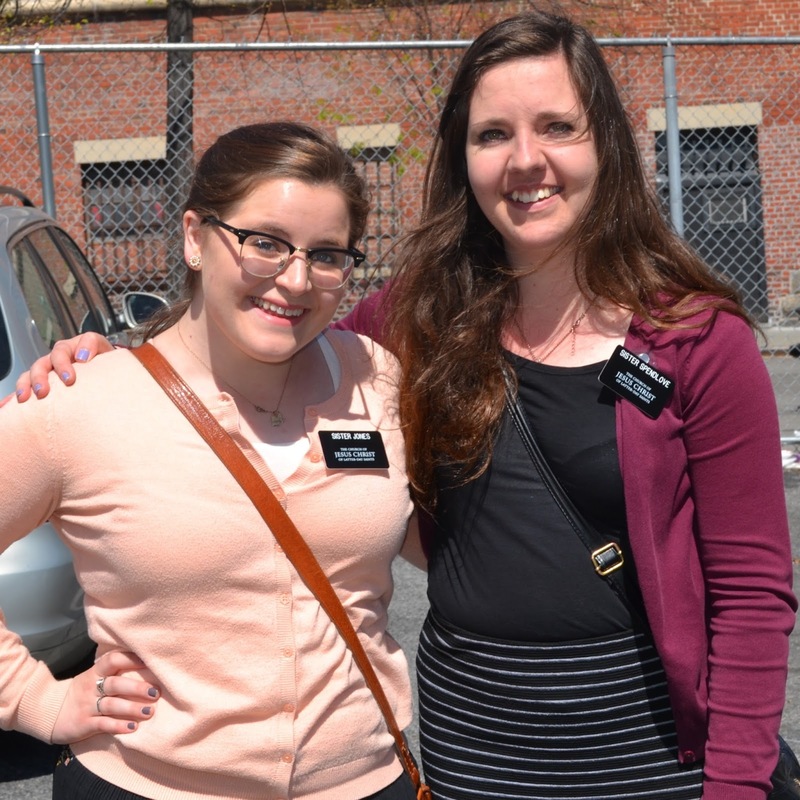 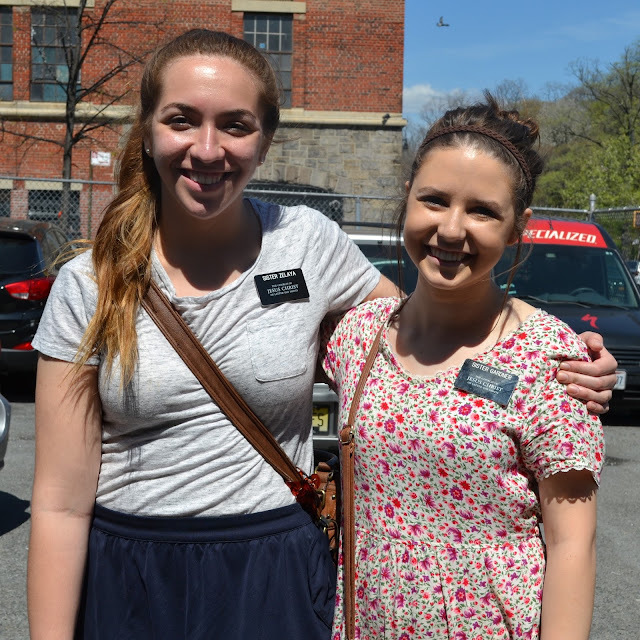 A missionary will spend time in one area with a companion and then be called to another area with a new companion. 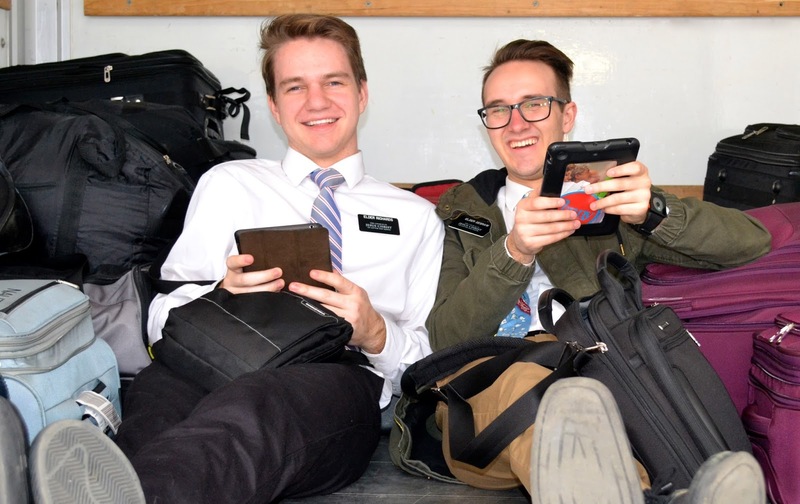 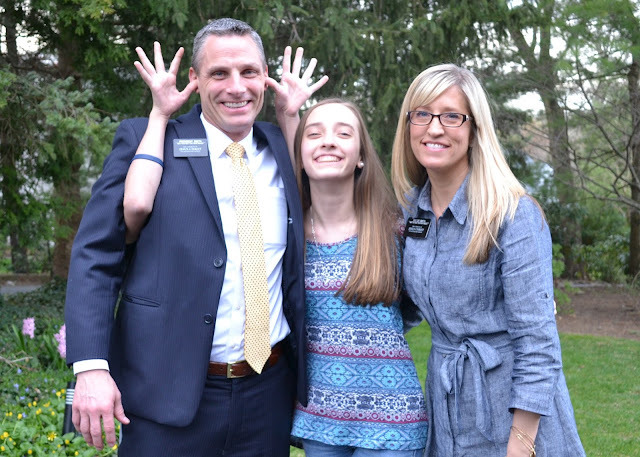 This will happen several times for each missionary during the course of their mission. They learn so much through this process. 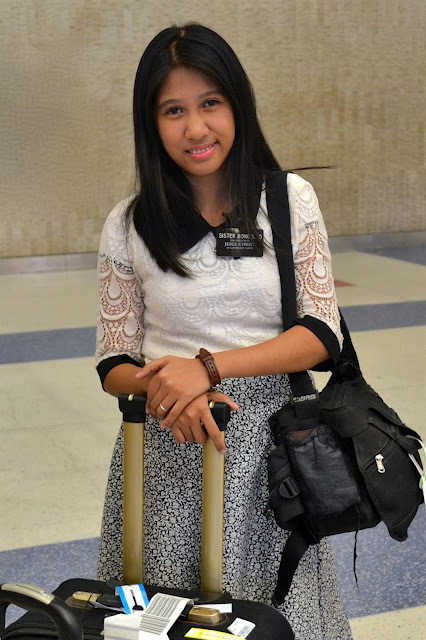 A mission is the best training course for life! 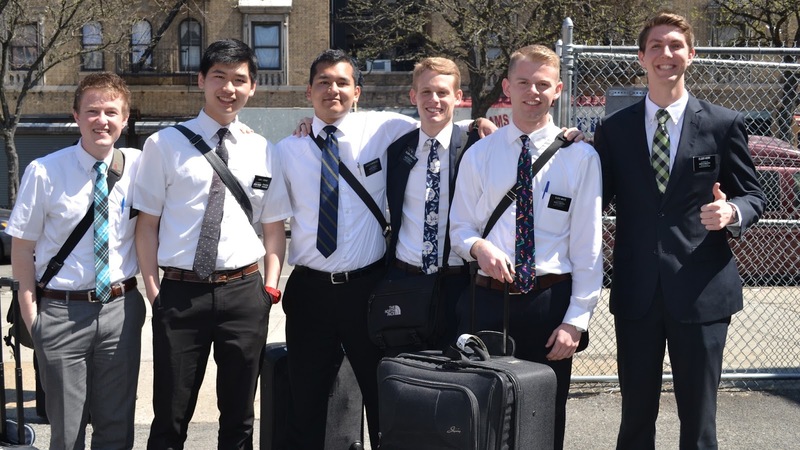 Dave took this group to the airport bright and early this morning. We enjoyed being in the Temple together last week. 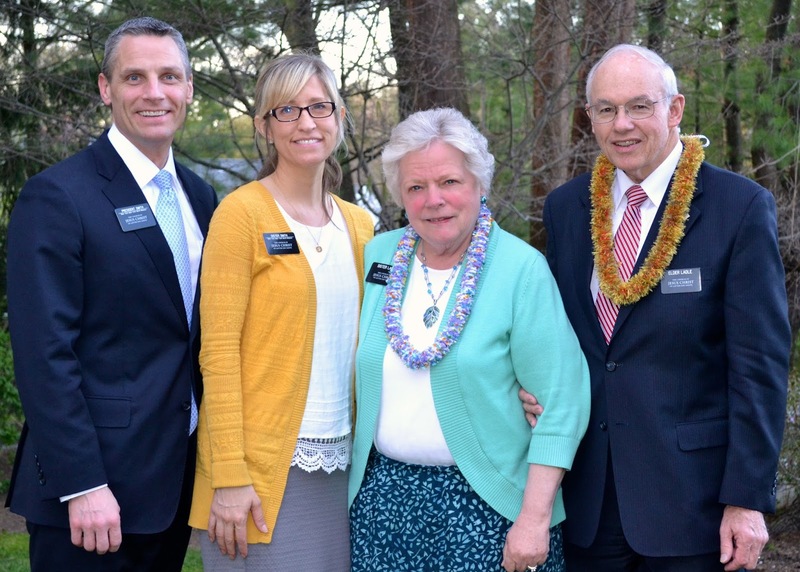 Elder and Sister Ladle have served so faithfully the past 18 months in the LDS Employment Center. 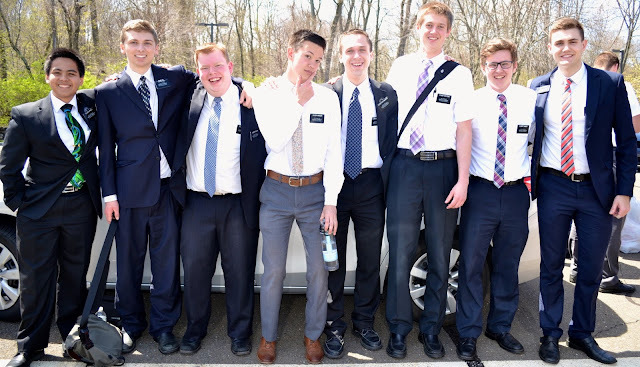 They will be missed! 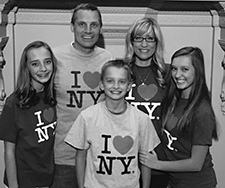 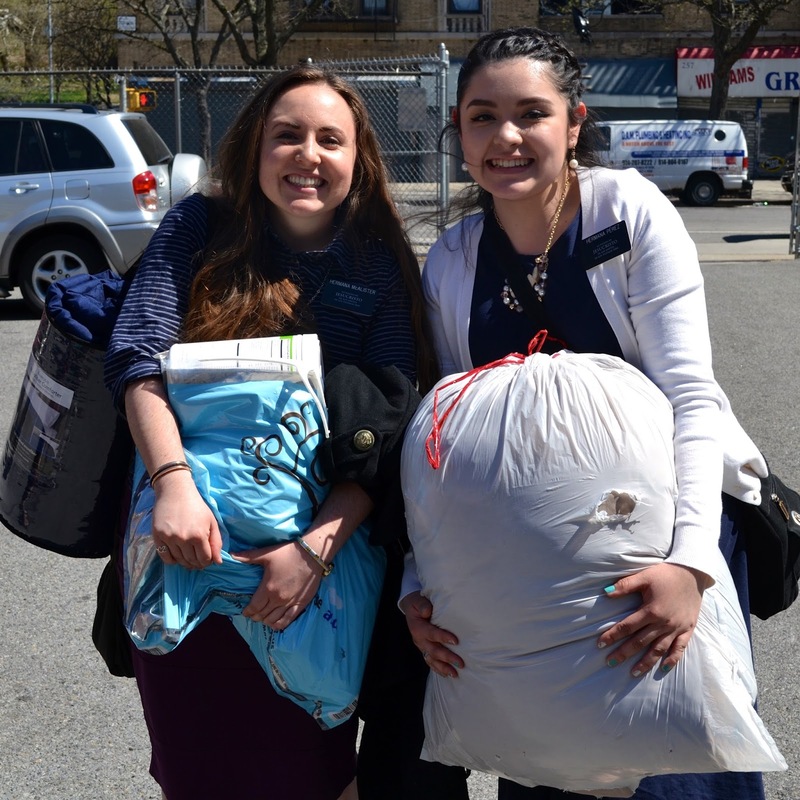 Keep up the great work and may the spirit of the Lord continue to be poured out on the NY North missions.